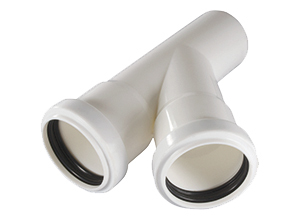 The original BVC polypropylene pipes are equipped with a double O-ring seal. This guarantees a 100 percent seal and generates an optimal vacuum. 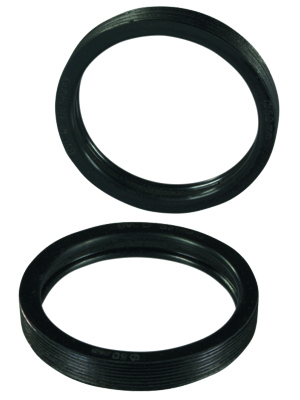 Discover the advantages of the original BVC double O-ring seal. 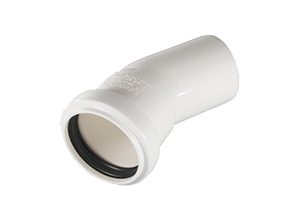 The original BVC polypropylene pipes have a diameter of 50 mm and are equipped with a double O-ring seal. This guarantees a 100 percent seal and generates an optimal vacuum. The mounting is performed by inserting one pipe inside another without using glued joints. 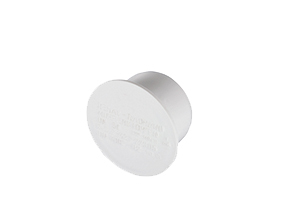 We recommend the mounting of pipes in the color white to differentiate them better from drain pipes. 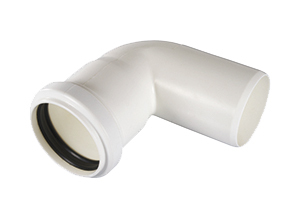 Fast – the pipes are quickly inserted together. Costly working hours can be avoided. Easy – no glue fittings are needed. 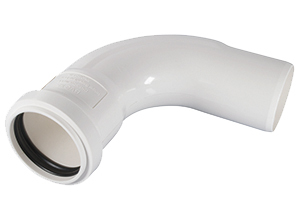 Pipes does not have to be laminated with glue to connect them with other pipes. No time-consuming gluing process, no drying time, no cleaning up afterwards. 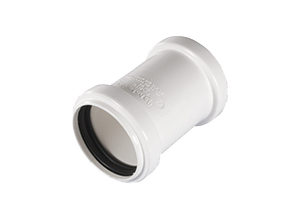 Safe – even by lateral movement of the pipes during the installation (which occurs relatively often) the neccessary seal of the pipe connections remains. 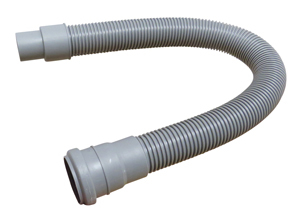 The avoidance of air escaping in the pipeline is crucial to generate a strong suction vacuum. Sustainable – production, use and disposal of toxic solvent can be avoided with the original BVC double O-ring seal.